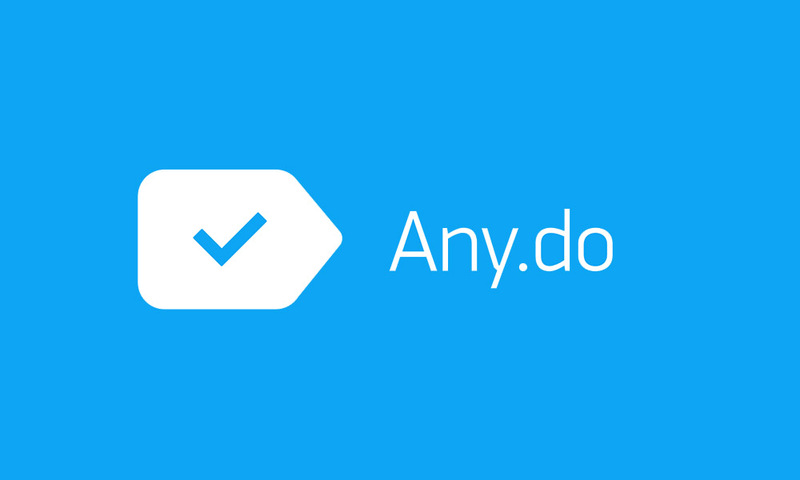 Any.Do, one of the longest running to-do list apps on iOS and Android, received a big update to version 4.0 today on our preferred mobile OS. This update has been on iOS for months, but it’s still worth noting since it includes an integrated calendar (finally) and a fancy AI assistant. Any.Do is calling this their “biggest release to date,” which I’d argue is because of the integrated calendar, even though the assistant stuff could be the bigger deal in the long run. That’s just me, though, a calendar obsessee. With the integrated calendar, you finally don’t need to leave Any.Do to manage tasks and check your calendar. The calendar features daily, weekly, and monthly views, and should be just the amount of calendar you need to fully manage your to-do list life. As for the assistant, Any.Do built one that attempts to help you complete tasks. For example, the assistant scans your list for tasks it can get done and then offers you ways to do them. If you need to buy mom a present for her birthday, schedule a housecleaner, or find a good deal on a hotel for an upcoming trip, this assistant will try to its best to offer solutions. Any.Do is saying that there is a 5-15% service fee for “a product or service procured,” though, so keep that in mind. This assistant feature is rolling out to a limited alpha on Android, so you may not see it for a bit. Finally, Any.Do will now take advantage of the new notification system that arrived in Android 7.0, along with app shortcuts from 7.1. The syncing of items across devices is now faster than ever too. The update should be rolling out today.